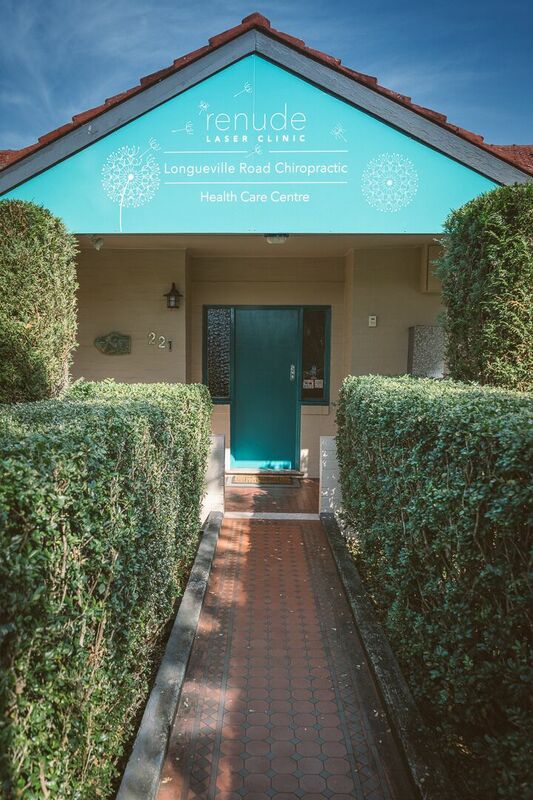 Catherine is the principal of Longueville Road Chiropractic Centre (LRCC). Originally from Queensland but drawn to Sydney’s beauty, she set up LRCC in 1997 after many years practicing in Ireland and extensive travelling. She lives in the Inner West with her husband Greg and four children between them. Catherine has a Bachelor of Applied Science (Chiropractic) from Phillip Institute of Technology Melbourne (RMIT). She has and is continually pursuing further post graduate studies to offer her patients the most up to date treatment and rehabilitation for all ages. With a wholistic approach, her techniques as well as her affiliations with other health care professionals are vast and diverse enabling her to help her patients achieve their health goals. 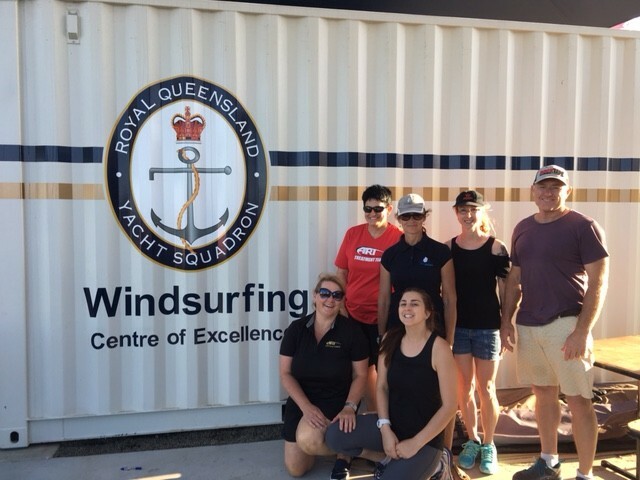 Catherine has a special interest in sports performance and injury recovery, she has been involved in supervising Chiropractic students and providing care for athletes including World Champions in the recent World Race board Windsurfing Championships held in Brisbane 2016. 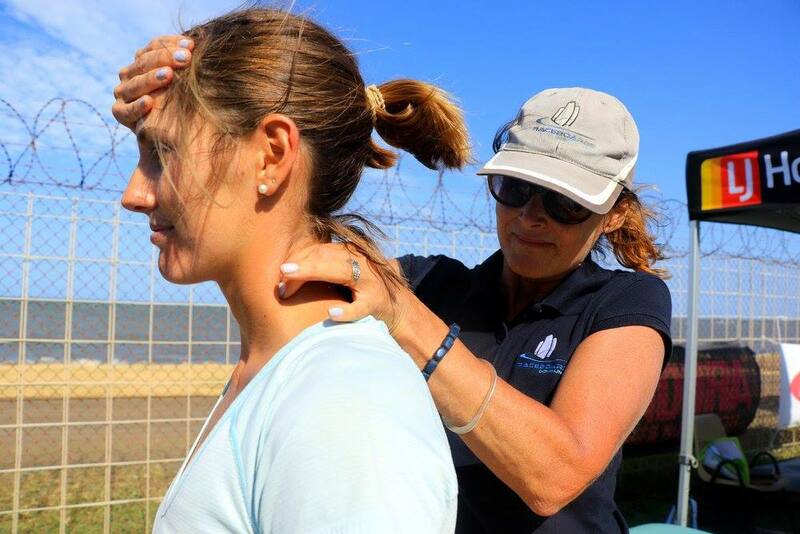 She has also provided care to one of the athletes that was part of the winning duo in the Maui Jim Molokai double surf ski race 2016. 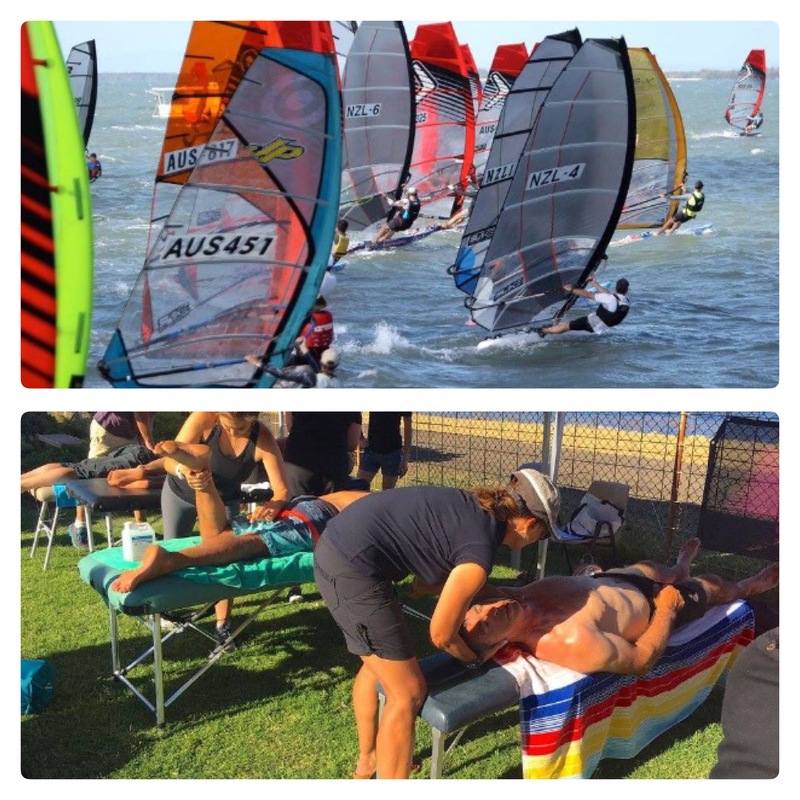 Catherine has worked on professional golfers, triathletes, marathon runners as well as cycling and gym enthusiasts. 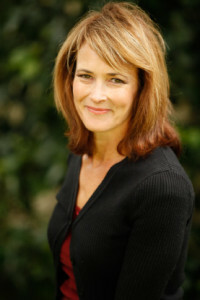 Catherine also sees many paediatric patients and has extensive experience in pre and post natal chiropractic. 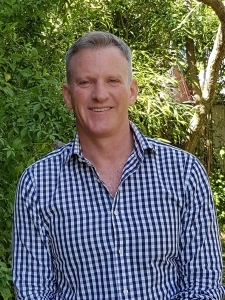 Mark has 18 years experience as a Chiropractor working both in Australia and abroad. Mark grew up in Bathurst, but now calls Sydney home. He’s a father of a gorgeous little girl and enjoys swimming in open water ocean races and Judo to keep fit and is a volunteer in the Rural Fire Service. Mark is also a qualified engineer in the energy sector and has a special interest in geothermal energy. He splits his professional life between Engineering and Chiropractic. Mark has treated in the fields of Sports Chiropractic, Acupuncture, taping and Sacro Occipital Technique. As an engineer and Chiropractor, when Mark assess’ your body and how it functions he is very interested in your skeletal structure, how your joints move and interact with the muscles and how your nervous system coordinates everything. This is often referred to as ‘biomechanics’. Mark will be looking to address the issues that brought you to the clinic and to get your whole body operating again at it’s optimal level. We have Debbie and Lesley who are here to help with any questions you may have!